High temperature superconductors (HTS) offer many advantages through their application in electrical systems, including high efficiency performance and high throughput with low-electrical losses. While cryogenic cooling and precision materials manufacture is required to achieve this goal, cost reductions without significant performance loss are being achieved through the advanced design and development of HTS wires, cables and magnets, along with improvements in manufacturing methods. This book explores the fundamental principles, design and development of HTS materials and their practical applications in energy systems. Part one describes the fundamental science, engineering and development of particular HTS components such as wires and tapes, cables, coils and magnets and discusses the cryogenics and electromagnetic modelling of HTS systems and materials. Part two reviews the types of energy applications that HTS materials are used in, including fault current limiters, power cables and energy storage, as well as their application in rotating machinery for improved electrical efficiencies, and in fusion technologies and accelerator systems where HTS magnets are becoming essential enabling technologies. 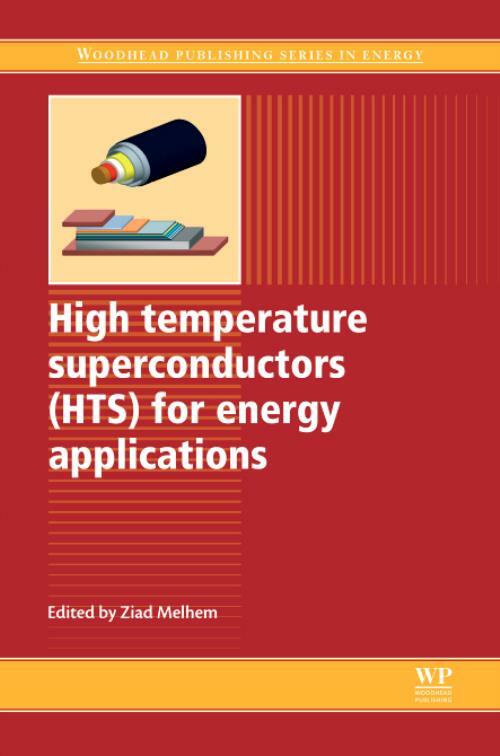 With its distinguished editor and international team of expert contributors, High temperature superconductors (HTS) for energy applications is an invaluable reference tool for anyone involved or interested in HTS materials and their application in energy systems, including materials scientists and electrical engineers, energy consultants, HTS materials manufacturers and designers, and researchers and academics in this field. Melhem, ZiadDr Ziad Melhem is Key Accounts Manager at Oxford Instruments (OI), UK. He is widely regarded for his work in applied superconductivity, with over 20 years' experience in superconductivity and cryogenics including low and high temperature superconductor materials and applications.